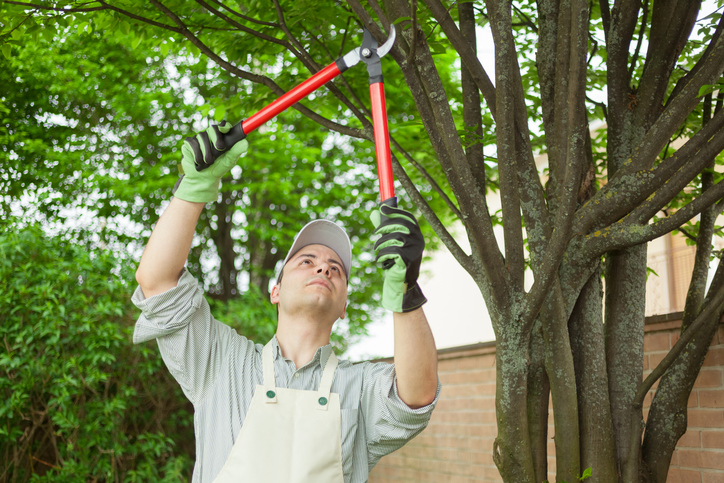 A professional arborist has special training and skills that a landscaper doesn’t possess. Many homeowners and commercial property managers will need some work done on their landscape this spring. If you’re looking at your property and need projects on your trees done as well, it can be tempting to hire an all-in-one contractor. However, it is important to realize that the roles of the professional landscaper are not interchangeable with those of a professional arborist. Entrusting your trees to someone without the proper accreditation and training can do more harm than good, more than likely resulting in property damage or safety hazards. Here’s why a professional arborist is just as important as a landscaper. No matter what sort of work you’re having done on your property, it is important to make sure that the contractors you hire have appropriate insurance and are accredited in their field by a respectable organization. But many people don’t realize that the standards for a professional arborist differ from those for a general landscaping contractor. Arborists are specially trained to maintain tree health and are able to assess and recognize tree condition. They can ensure the trees stay alive and healthy for a long time. General landscapers don’t tend to have this specialized training. Despite their relative lack of tree training, landscapers need to work together with an arborist to ensure that your property is at its vibrant best. Collaboration between landscapers and arborists can really help to improve your property. For example, a professional arborist can give opinions and advice to a landscaper when they are installing new plants and can give guidance to help young, freshly planted trees survive the first few years. Don’t leave your trees to an all-in-one option! Contact a professional, certified arborist like Nelson Tree Specialist to give them the best care possible this spring! This entry was posted on Friday, March 31st, 2017 at 11:36 am. Both comments and pings are currently closed.